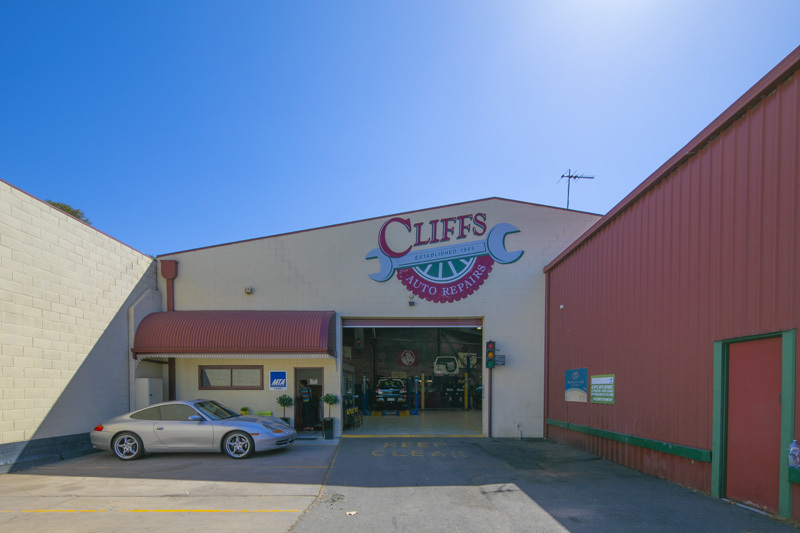 Originally established in 1984, Cliff’s Auto Repairs has been providing exceptional automotive repairs to Adelaide, Port Adelaide and the Le Fevre Peninsula for the past 35 years. In 2015, Graham Crawford, former first class cricketer purchased the business. Graham has vast experience working on BMW, Mercedes, Porsche and VW. 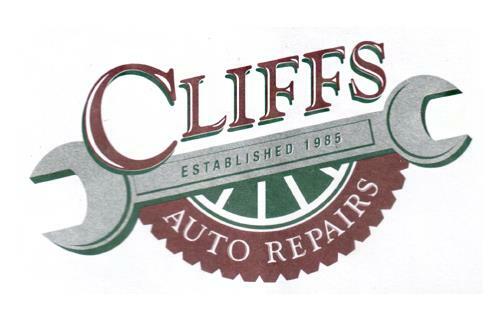 Cliffs is a family owned and operated business, with Graham’s daughter Ellie managing the bookings and admin side of the business.